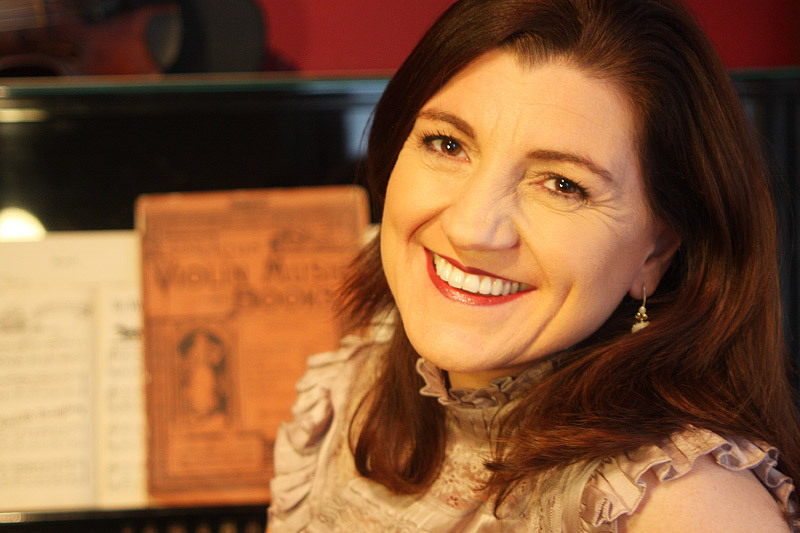 The newest string to Vocal Enchantment is the professional development presentations Kylie has been asked to present to Early Childhood Educators and Students. Starting in 2014 Kylie Presented for the City of Moonee Ponds and has just finished a series of Musical sessions for the City of Port Phillip to help teachers better engage with music in their classrooms. From this has led to Kylie being asked to present teacher training at individual early child hood centers. Kylie provides practical examples of how to utilise music more in the early childhood framework creating units of work using songs, stories and music for the teachers to use themselves in planned activities. 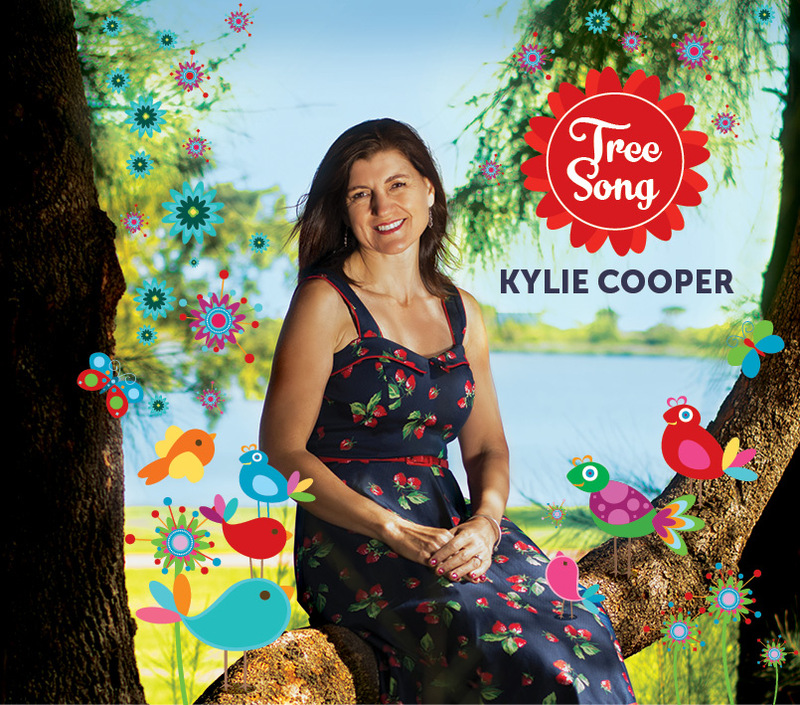 Kylie shows how simple songs can be used in many ways giving examples through singing, movement and using percussion instruments to develop these ideas. Kylie has also worked with Brimbank city council and Wyndham city council on programs for early childhood development launching literacy and numeracy awareness. 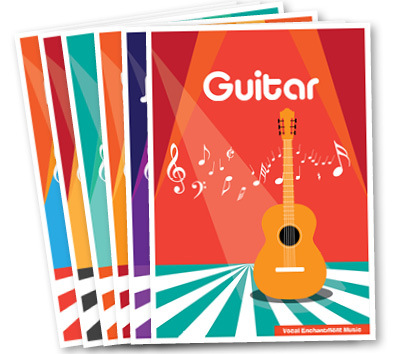 Training sessions can be booked for individual sessions for centres who wish to focus on creating more emphasis on music linked to the broader curriculum. Professional Development at the Early Childhood Performing Arts Conference 2017. Organised by the Victorian Orff Schulwerk Association of Australia. It included ideas on how to use the resource to its full potential by show casing many of the songs in educational activities that included learning about the environment, and change of seasons to meeting animals at the farm and in the bush and singing in other languages before resting under the stars at the end of the session. Here is a short exerpt of her workshop. In this workshop participants will explore and implement Orff-Schulwerk techniques through a series of songs and storytelling. The tree will be used as the centre of imagination for the different themes. This workshop is suitable for teachers who are looking for repertoire and performing arts ideas to integrate into their units of work within their curriculum. Using Visuals present this song firstly as a picture. Create a tree out of anything you have. 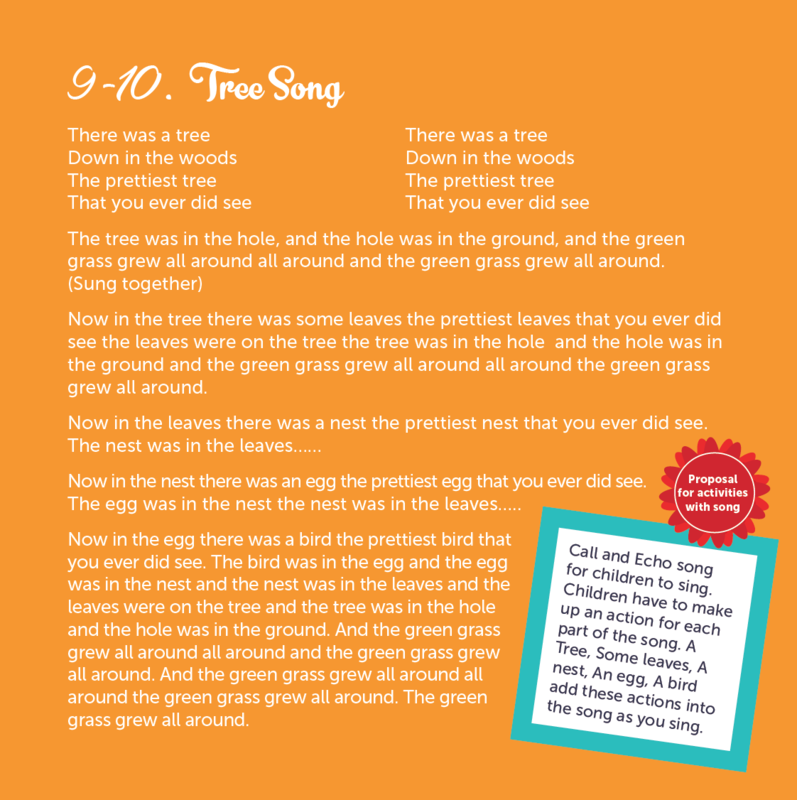 As you sing the song introduce the different parts of the tree: A Tree, leaves, a nest, an egg, a bird. Children can participate, adding leaves to the tree depending on the season. Ask questions about the tree. What type of bird lives there? How many eggs do you have? What colour are your eggs? This keeps interest in between singing the song. Including Movement while sitting ask the children to help you make the tree using their bodies. Create branches, leaves, nest, an egg and the bird. Then ask the children to stand up and create a forest of trees. 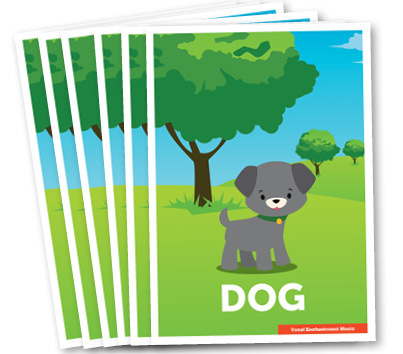 Explore different types of trees using different shapes creating different heights. Model tree shapes such as a willow tree, Christmas tree, a wide tree a crooked tree, a tall pine tree. Children will imitate and create their own tree shape. Sing song again including the actions Encourage singing together with actions. ***Older children can divide into groups to make up an action for each part of the song and perform their version in front of each other. “There was a tree”- Tapping sticks. “Now in the tree there was some leaves” – maracas or tambourines. “In the egg there was a bird” finger cymbals. One group can be playing while another groups sings and performs actions. Then swap. The annual Victorian Orff Schulwerk Association Conference is on every year in August look out for it and come along it’s a wonderful and exciting way to learn about Music for children. Go to the Victorian Orff Schulwerk Association website to find out more.